Hi! I’m Melissa Peaks, a 31 year old living life post-op gastric bypass in Auckland, New Zealand. I had my surgery on 5 Feb 2014, nearly five years ago now! 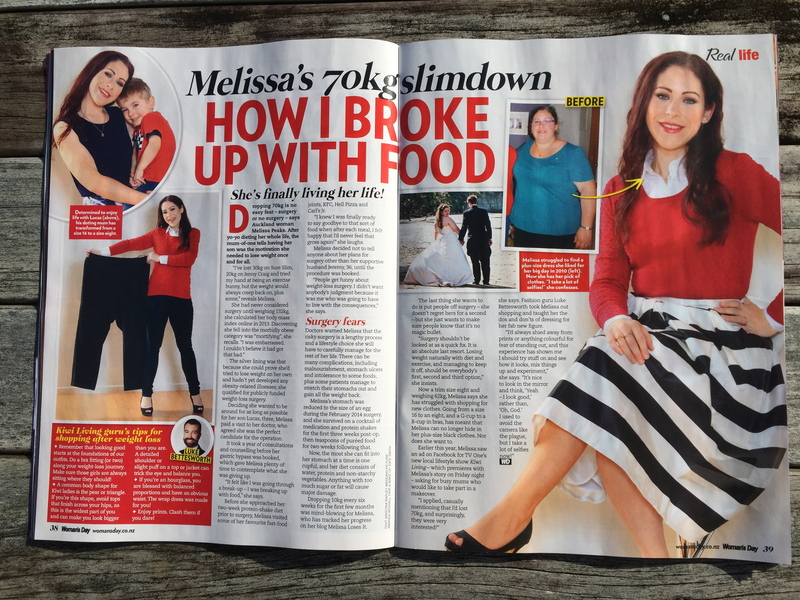 I have been blogging here on Melissa Loses It for a few years and am so honoured that my writing has been a valuable part of others journeys as they go through weight loss surgery. This has inspired me to study a Diploma in Professional Coaching and I am now working with other weight loss surgery buddies as a Bariatric Life Coach. 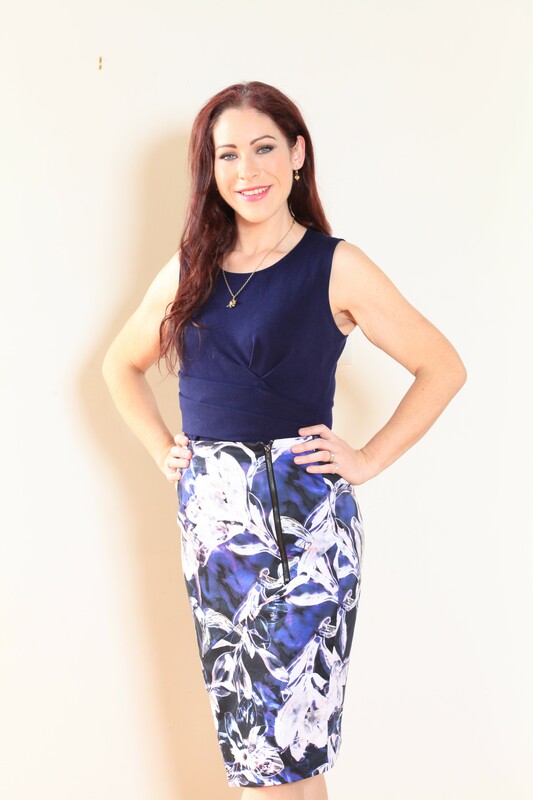 If you want to find out more about my bariatric life coaching you can check out Bariatric Gold! My gastric bypass has helped me to lose 70 kg (154 lbs) Leading up to surgery I lost 15kg (33 lbs). I met my goal weight nine months after surgery after losing another 55kg (121 lbs) and now I am living a whole new lifestyle that I would never have even dreamed for myself. I actually enjoy exercise now, I don’t look for a chair everywhere I go and avoid physcial activity as much as possible. If anyone had told me I would enjoy running and running events now I would have laughed and laughed! If you would like a better idea of where I came from to get here have a look at my first blog post here. I have also reposted the article Beauty Review NZ published about my journey and you can see that here. Melissa Loses It is where I share my journey, reflect on all sorts of things and talk about exercise and activity. I share the occasional recipe, product review and my top tricks and tips for life post-op. I recently had my second baby and I gained 19 kilos (41 pounds) during my pregnancy. At the moment I’m focusing on weight loss again to get myself back down to my pre pregnancy weight. I publish new posts here on Melissa Loses It when I can (having a baby around takes away a lot of what was my blogging time) and I’m trying to get back into a regular posting schedule. I enjoy connecting with and getting to know my readers, feel free to comment on a post or connect with me through any of the social accounts linked at the top of the page! Since launching my blog in May 2015 I have appeared in Kiwi Living on TV1 and in Woman’s Day Magazine! I wrote a post about my Kiwi Living appearance and you can find it here. Please note, names and any identifying information has been removed to protect individuals privacy.